There's a new release of TOS on DVD on the way, a complete series boxset, with a snazzy new cover design. 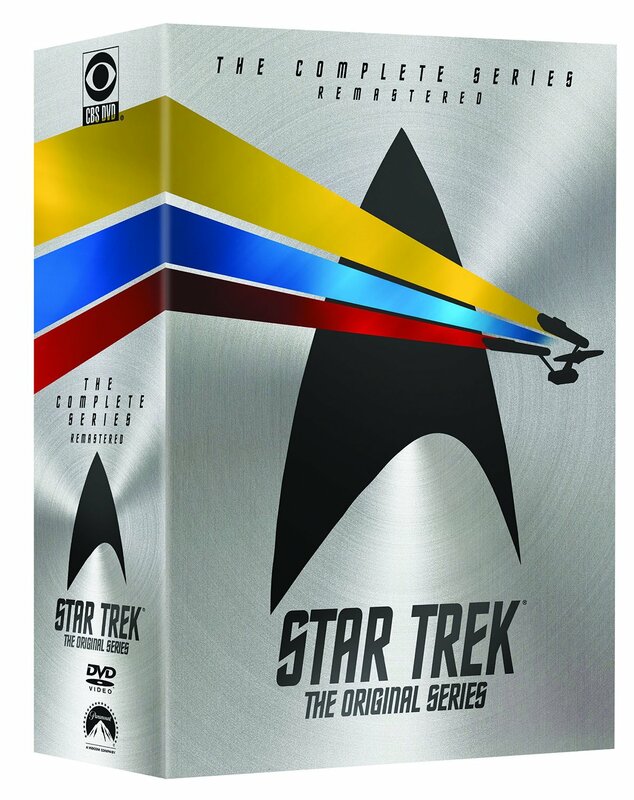 As StarTrek.com report, the DVDs will feature the remastered versions of all the episodes, plus all the extra features from the most recent previous DVD releases. This new boxset will be out in November. DVD? How quaint. When is the vhs version?